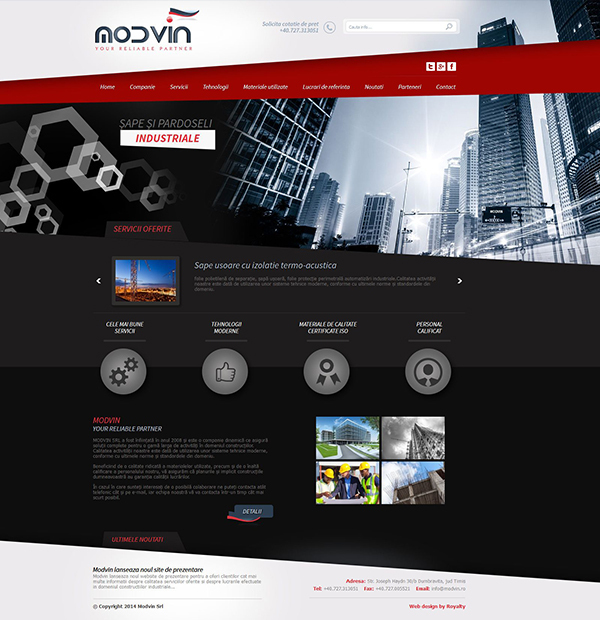 MODVIN was founded in 2008 and is a dynamic company that provides complete solutions for a wide range of activities in the construction industry. Quality of construction is given to the use of modern technical systems compliant with the latest regulations and industry standards. 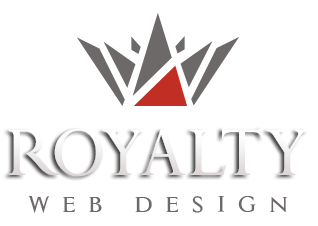 The construction company from European Union, appealed greatly to professional graphic design services, web design and programming services provided by our company to make a web page and to develop corporate identity. The website dedicated to this construction company is modern, simple and elegant, and focuses on presenting quality of materials used and the presentation of portfolio work performed.